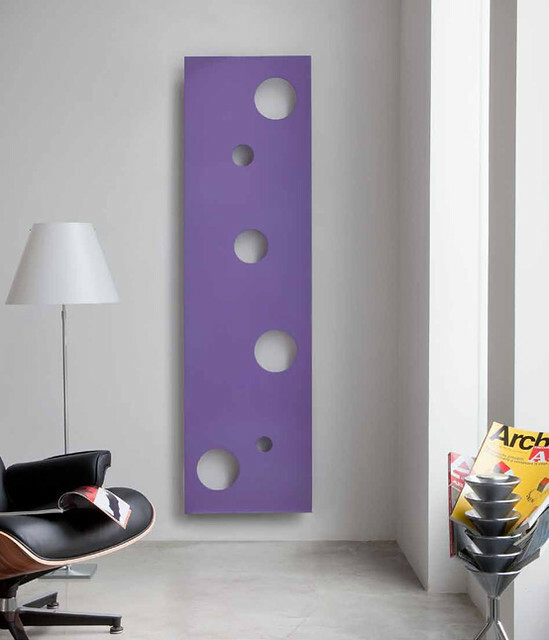 Everybody wants to have a comfortable temperature at their houses, but good looking and creative radiators are hard to find. 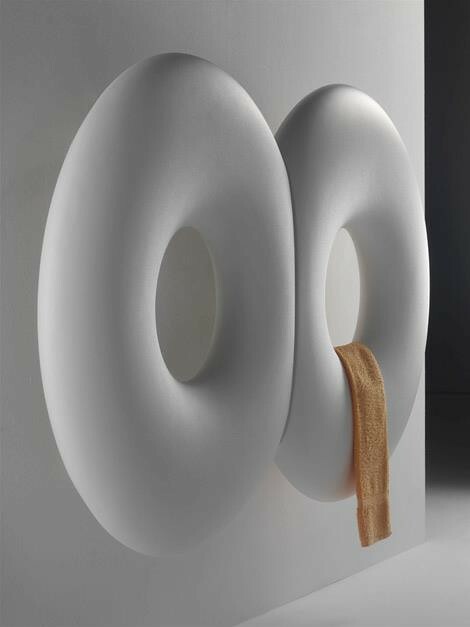 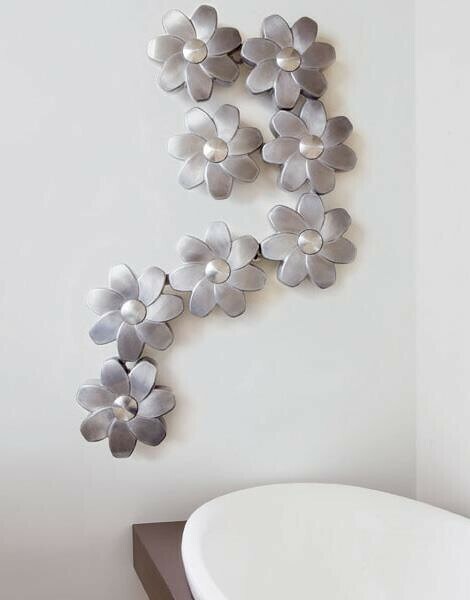 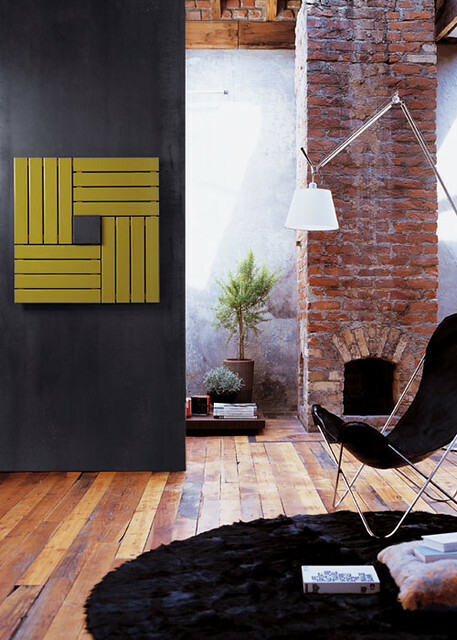 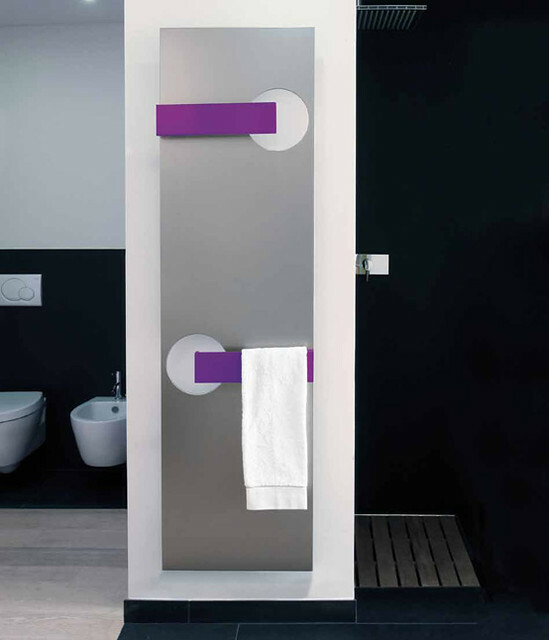 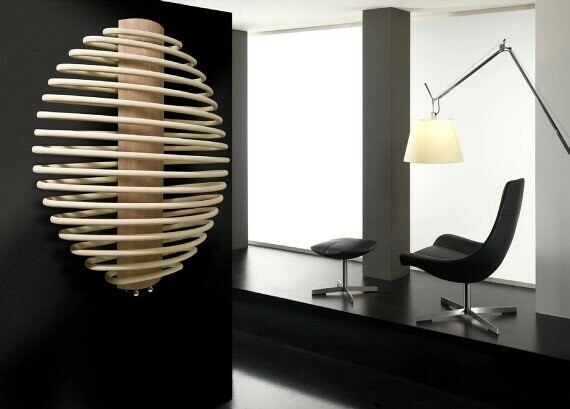 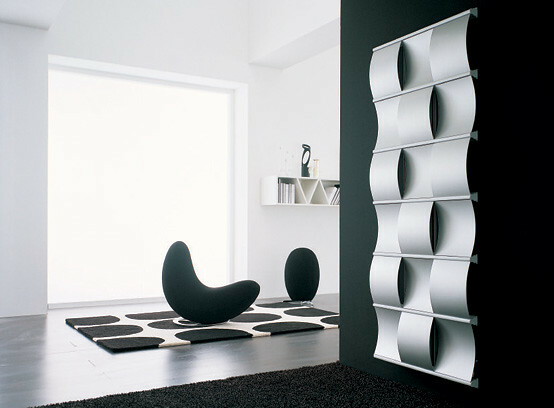 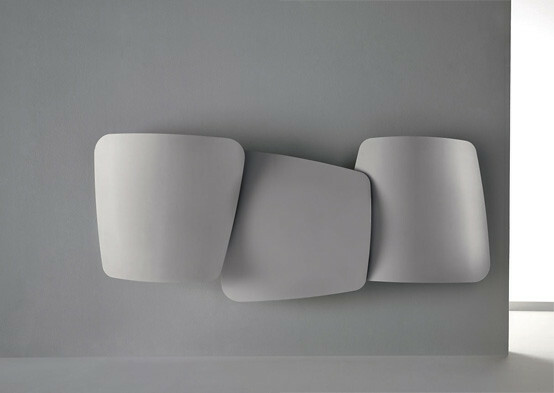 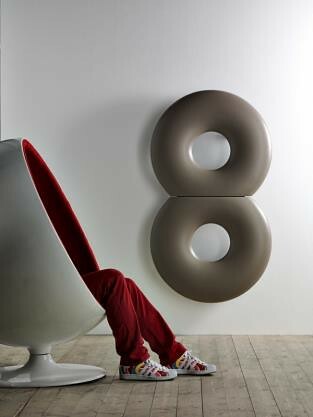 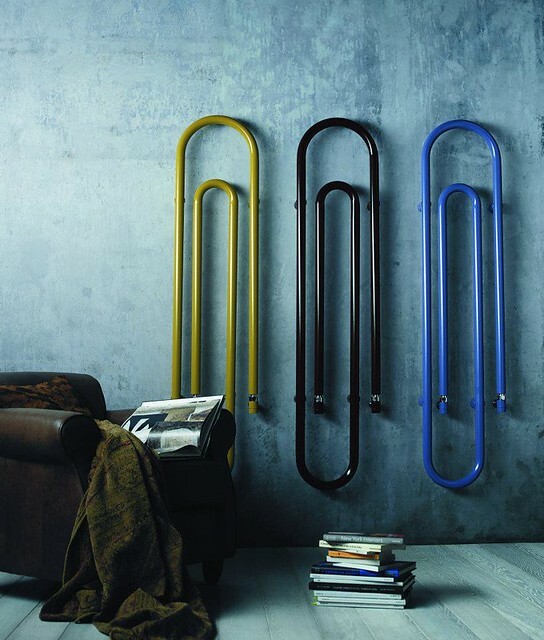 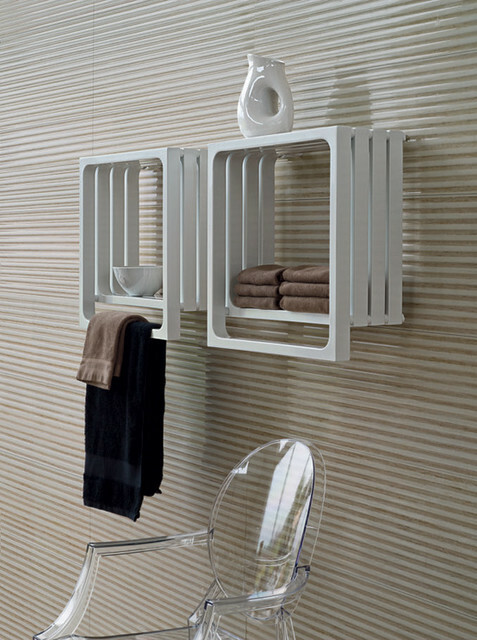 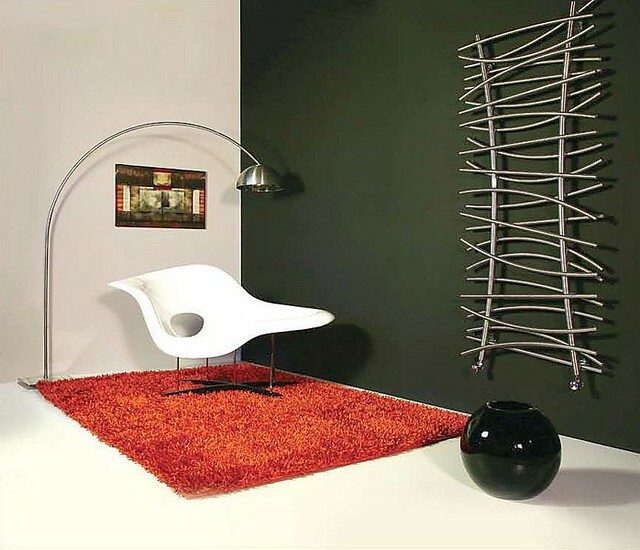 These radiators not only can heat your place, but also become stylish decorations of your walls. 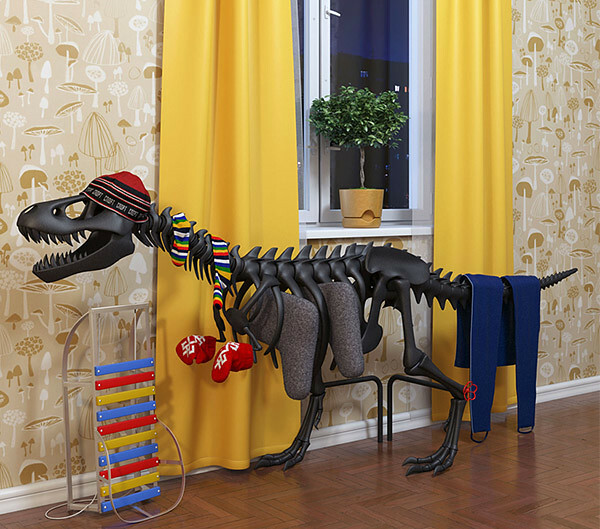 I think that the ugly cast iron radiator problem is solved. 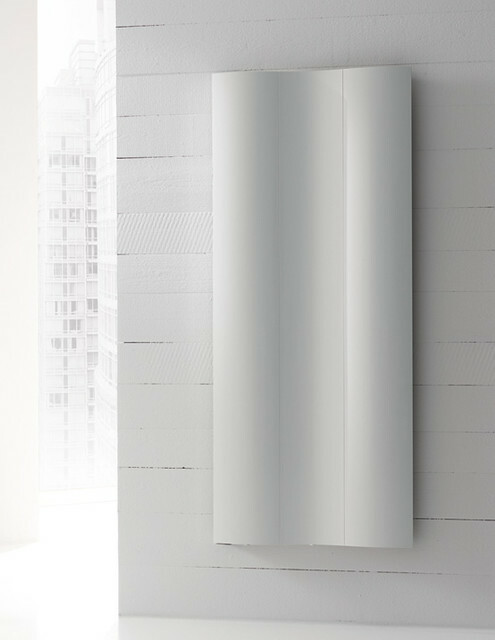 Let's just see what we've got here!